Keyword research is one of the most important activity to gain higher rank on search engines. As most of the shorter keywords are already extremely targeted, it has become extremely important for bloggers and webmasters to focus on long tail keywords. Keyword research is also a very good method of idea generation for consistently writing blog posts for your blog. It has been seen that after a while there is kind of fatigue among bloggers and they really find it hard to come up with posts. There are variety of keyword research tools available in the market. There are many tools which provide information about number of searches for a particular keyword, competition, KEI and other important information. If you are blogger and looking for cheap and best option then you can also consider keyword winner plugin for wordpress. IBP, SEOProfiler and WebMeup are complete SEO tools which goes beyond keyword research so if you are looking for a complete SEO tools (if you are ranking well then you need one) then go for IBP or SEOProfiler or WebMeUp. If you are looking for keyword research tools, then you can select between keyword researcher, niche cracker and Traffic Travis. In this keyword researcher review, we will be walking through Keyword Researcher. 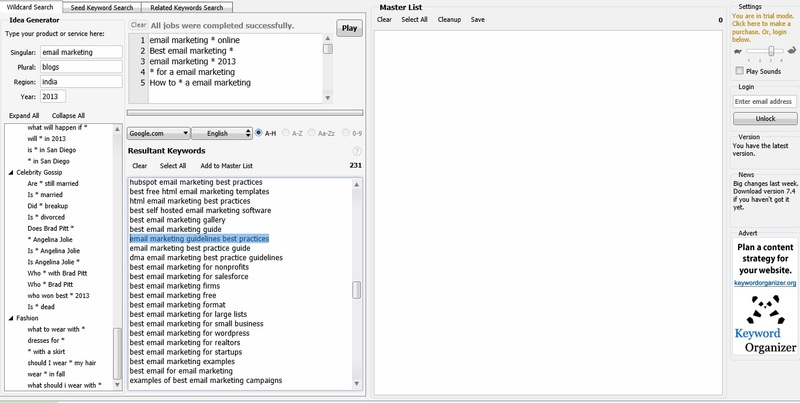 Keyword Researcher is a relatively newer keyword research tool and extremely good for those struggling to find keyword ideas for their post and longtail keywords. Keyword researcher is one of best keyword research tool I have come across in recent times. It is even more important if you are already using some keyword tool because there are many keyword research tool but very few which are so good for idea generation. I love wildcard search which not only generate many longtail keyword but also helps in coming up potential new ideas for your post. Posts like “How To” are extremely popular and can generate huge amount of traffic for you. It automatically adds categories and variety of combination to generate huge list of highly converting longtail keywords. Similarly seed keyword search is used to generate multiple longtail keyword using a particular seed keyword. Similarly related keyword search is a powerful tool to generate related keywords which are often hidden gem. These are not so targeted and those who start to target them early, make great profit and generate huge traffic. One of the drawback of keyword researcher tool is that it doesn’t provide much information about competition, total number of search and KEI but then it is only targeting longtail keywords which in general doesn’t have millions of searches or high competition so these information are not required. But yes, more information is often better. If you are looking for those information also, then you can give a try to something like niche cracker. Overall I will rate it as a good keyword research tool. In this keyword researcher review, I have also discussed about other keyword research and SEO tool which can be used with keyword researcher or as a standalone product. Keyword researcher generate really good list of longtail keyword and they are really great for bloggers. 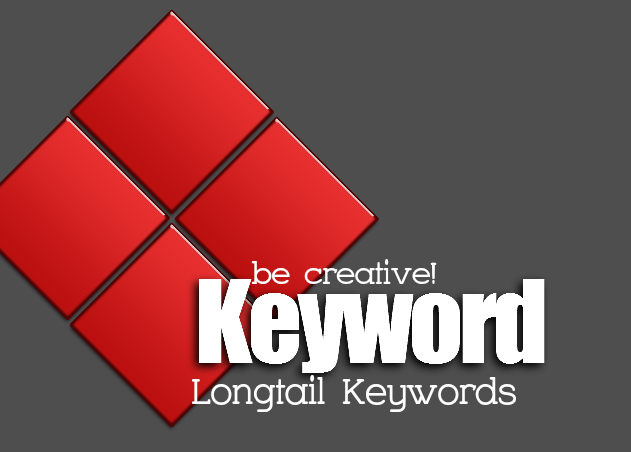 Longtail keywords are highly profitable, easy to rank and generate huge traffic. It is economical and can easily fit into your budget. If you have any feedback about any of these tools, please share it with us. Hello akhilendra, nice reviews. i have used google keyword tool & I must say that is the best free keyword research tool beside that I’ve also used webmeup & traffic travis, webmeup is good but for me traffic travis is worth your money. I don’t think that I will use any other tool than traffic travis but this one seems to be a great alternative.